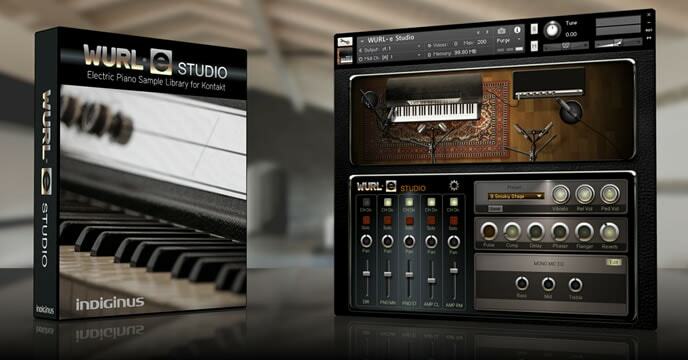 Indiginus presents WURL-e Studio, our take on the classic Wurlitzer 200 electric piano. 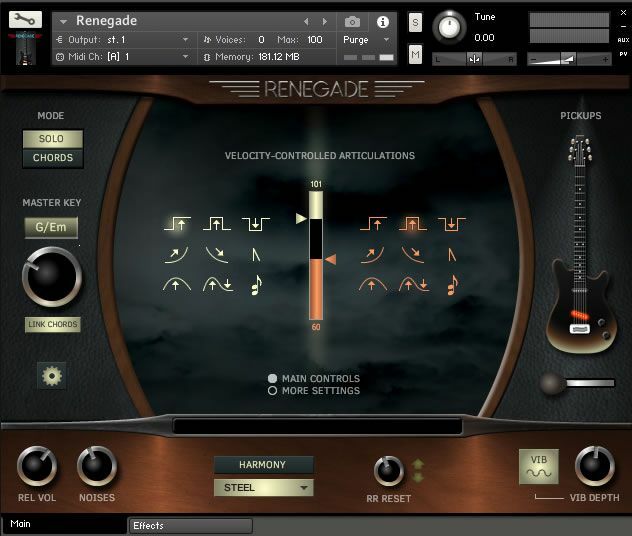 Renegade is based on the legendary Telecaster, and includes features like hammer-ons, slides, trills, bends, automatic harmony, chords, and a full featured effects and amplifier setup. Requires Kontakt 5.5 full boxed version. 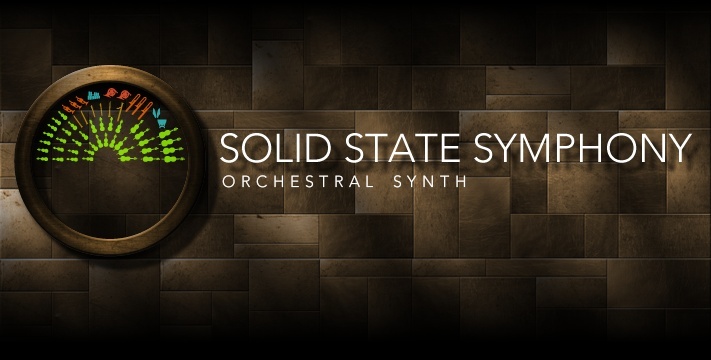 Solid State Symphony is an orchestral simulation that also includes automated features like a gated pad, two pitch-modulated synth elements, simple bass and percussion sequencers, and chords. your production some Latin flair. Along with great sounds, Brio has an 8 channel. The technology of 1979.... Here today!